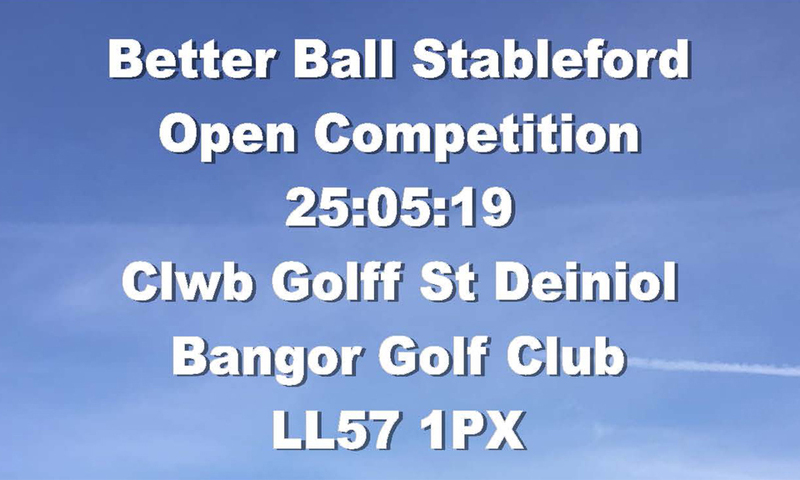 Bangor St. Deiniol Golf Club is considered as one of the premier golf courses in North Wales. St Deiniol is set overlooking the city of Bangor with unprecedented views of Anglesey, Snowdonia and the North Wales coast. This 18 hole course can certainly be an interesting experience especially first time around! 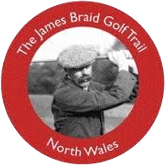 The Club was founded in 1906 and is part of the James Braid circuit. 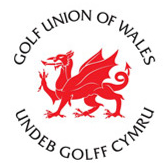 Visitors, Societies and Corporate Customers will find a traditional club with a friendly and welcoming atmosphere. 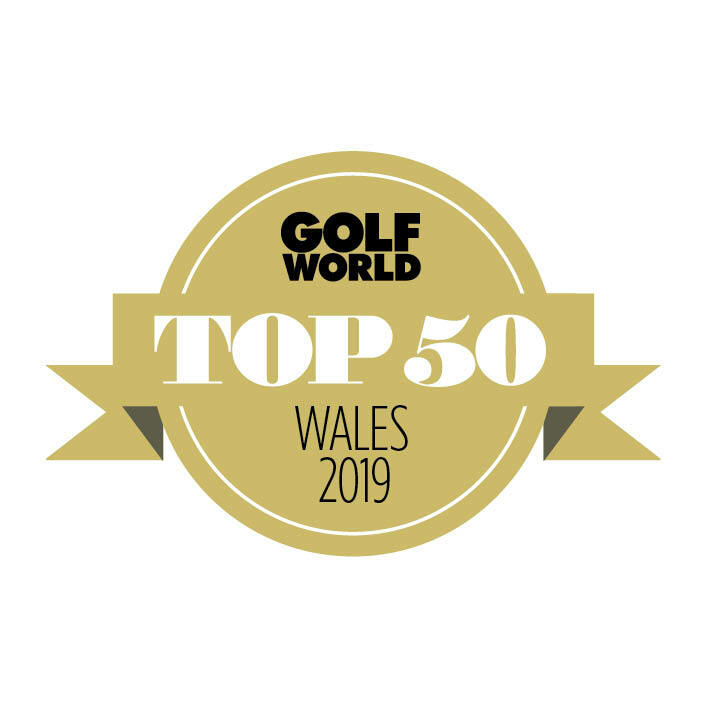 We are able to offer a relatively challenging course, a clubhouse with majestic views, a Golf Shop to offer guidance and equipment along with clubhouse staff who are eager to make your visit memorable. 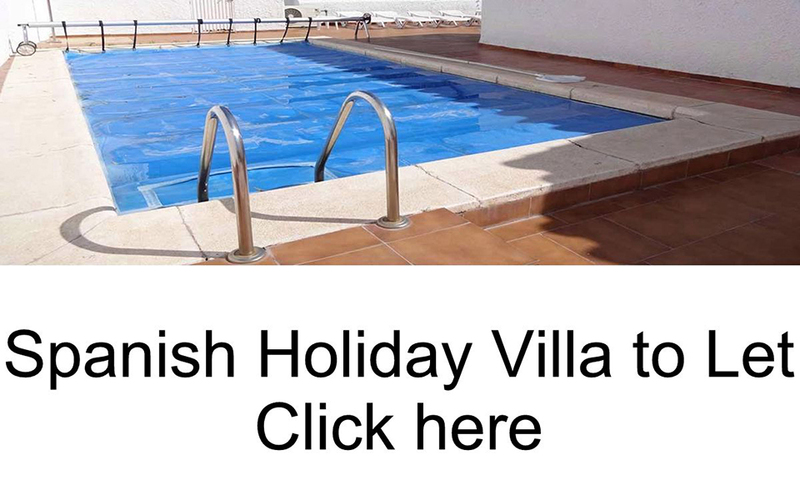 We are confident that once you have played here you will want to return.